The waist is free, I repeat the waist is free! 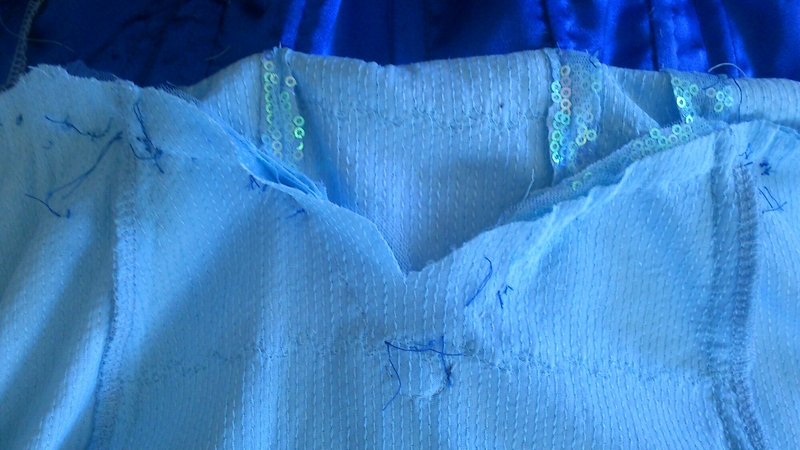 Now to work out if I need to machine or hand sew. I need to clip that point though!